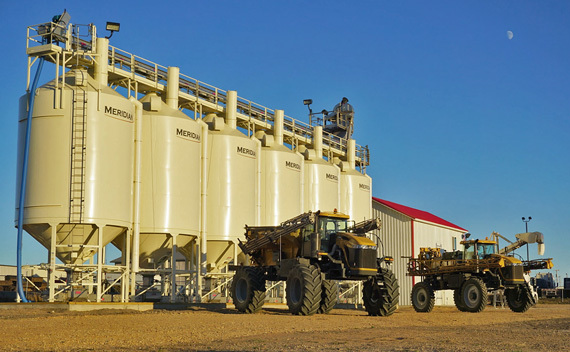 CBH Cooperative offers a wide variety of crop protection options. We also carry quality hybrid seeds. We are proud to offer a full line of Croplan, Legend Seeds, Sorghum Partners, and AgVenture products. Speak with our agronomy team to determine the right crop protection and hybrids for your personal operation.